Prescribed painkillers can provide quick relief, but they can also have dangerous side effects and become addictive. Fortunately, there are also ways to manage them without high risk. 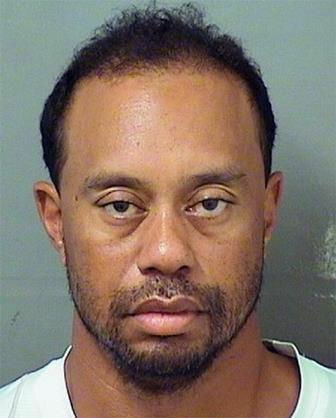 As you may have heard, early Monday morning police found Tiger Woods asleep in his car on the side of a six-lane road in Florida. He was found with the engine running, a blinker still flashing, two flat tires and damage to the vehicle. Woods was unable to stand on his own, could barely keep his eyes open and when asked if he understood directions to recite the alphabet backwards he responded, “yes, recite entire National Anthem backward,” according to the Palm Beach Post. The 41-year-old pro golf player was arrested on a DUI charge, but he blew 0.00 in the Breathalyzer test. This is far from what we usually see from the focused, record-breaking athlete. But if he was sober, how could his coordination and speech be so impaired? Woods told police he was taking a number of medications, including Vicodin, when he was arrested. Vicodin is generally used to relieve pain and contains a mix of acetaminophen (Tylenol) and hydrocodone, an opioid painkiller. Woods had surgery on his lower back last month, which was his fourth back surgery in three years, according to ABC News. More than a third of people who undergo surgery get an opioid prescription to reduce pain, says the CDC. Unfortunately, Woods is among a few celebrities who have made headlines within the past year and a half from opioid drug use. Music legend Prince died of an accidental overdose of Fentanyl, according to his autopsy. Fentanyl is a synthetic opioid approved for severe pain relief, such as for patients with advanced cancer. So how can you be proactive when using prescribed pain medications? Educate yourself thoroughly about the side effects of pain medications. Even when taking these pain relievers as directed, there is still the potential for side effects. Recognize that opioids themselves may increase your sensitivity to pain. Minerals can act as a second line of defense in managing pain. 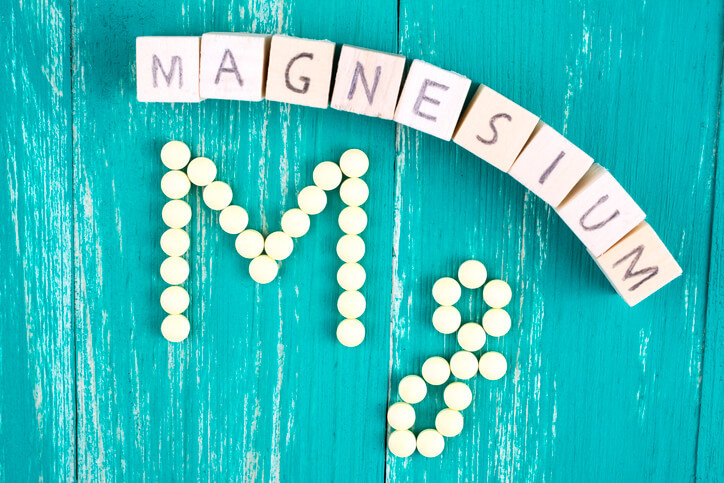 Magnesium is a huge help in managing the perception of pain. It has anti-nociceptive effects, which means it can keep a sensory receptor for pain from overreacting when it sends pain signals to the brain. 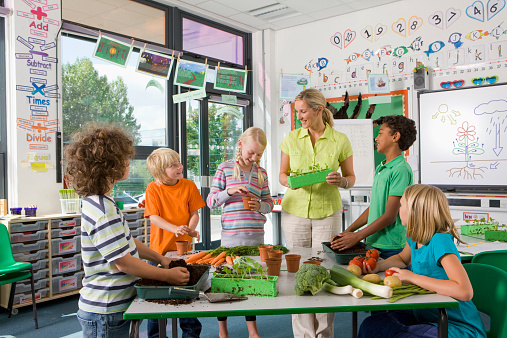 Spinach, pumpkin seeds, yogurt or kefir, almonds and black beans are good sources of magnesium. Zinc may even help with opioid withdrawal and addiction, according to animal studies. Pharmacologists, who wrote an article on zinc and pain, are advocating for the mineral to be a supplement with every prescription of Vicodin, Norco and Percocet. Oysters, red meat, poultry, beans, and whole grains are good sources of zinc. The prescription labels that advise against operating heavy machinery can easily be forgotten when life feels normal and pain-free. But calling a friend earlier in the day to arrange plans for pick-up or using a ridesharing service like Uber or Lyft can be life-saving. If you know a loved one or colleague has had recent surgery or is taking painkillers, offer them a ride if you can. Let others know you’re taking prescription medication before attending a social event where alcohol may be present, and opt for a seltzer if your prescription advises against alcohol consumption. Let your doctor know which medications you’re taking, conditions you have and the dosage that you take. Use only one pharmacy to obtain your prescriptions, so medications are easier for another health professional to keep track. Be proactive and ask whether your medications can cause interactions with other prescription drugs or over-the-counter solutions. 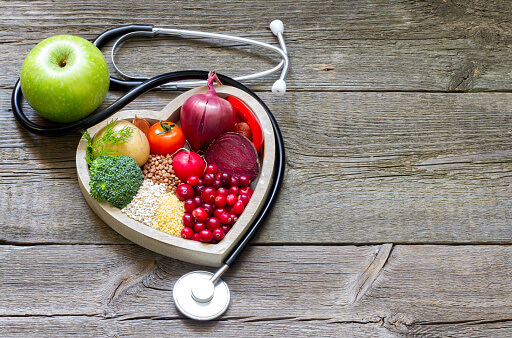 Our pH Patient Advocates services give proactive patients a qualified second opinion when they’re faced with conflicting medical opinions and new medications or diagnosis. Our advocates are doctors and health care attorneys who can offer advice on better treatment and can accompany you to doctor visits.